Modern Family is Back with Season 8 & it's Going to be Hilarious as Ever! Modern Family is Back with Season 8 & it’s Going to be Hilarious as Ever! 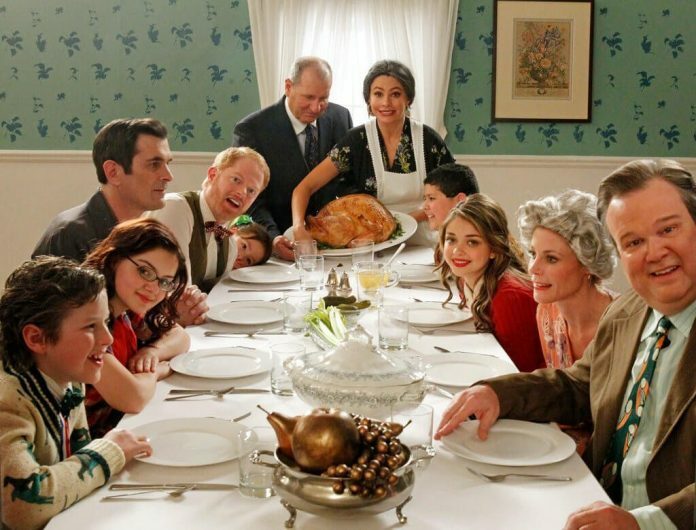 Modern Family Season 8 will premiere will feature the reunion of the Dunphys, Pritchetts, and Tuckers on Father’s Day, after last season’s funeral for Phil’s mother. The last season came to a close with the three families parting ways for a summer vacation. The new season will continue following the story of three families in their everyday lives, highlighting their day to day family problems in a hilarious way. Show runner have dropped hints in the promotional trailer that this season will revolve around a funeral, a wedding and a scandal! So, what awaits these three families? With Claire as the company president, Jay will soon find out that retirement is not exactly what he thought it would be. Rumor has it that a storm is brewing that could see the two fighting to be the big boss. Phil, on the other hand, has his hands full with his weird hobbies. It is also rumored that Martin Short will name an appearance in season 8 and will help Phil in promoting his items. Times may prove better for Gloria whose hot sauce business is thriving. Everything seems to be working out for her and her ambition to become a successful business woman, but she still has to deal with Jay and his power struggles. How will she handle her business while still being a full-time mom to her kids Manny and Joe? In the last season, sisters Alex and Haley were having a hard time in school. After getting kicked out of school, Haley will most likely be working hard to ensure her fashion blog is a success. Alex, on the other hand, is rumored to be paired up with one of Caltech’s cool boys. Plans to adopt a new baby by Cam and Mitchell are now on hold. The couple has, however, taken a keen interest in bringing one of the football players on Cam’s team to stay in their house. 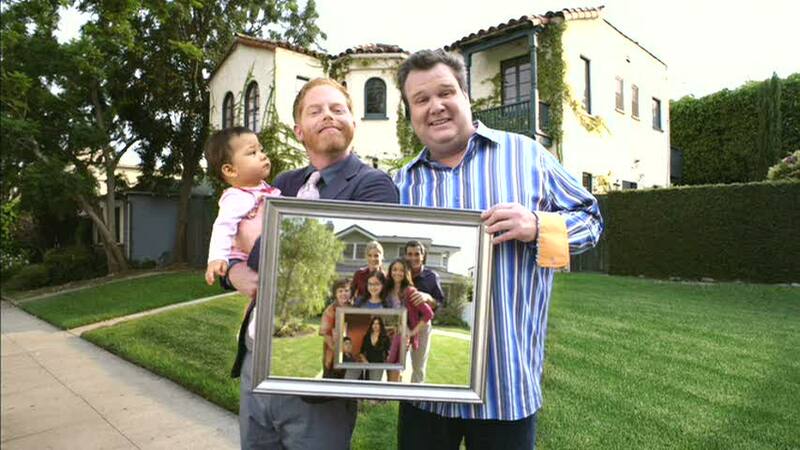 The Modern Family season 8 premiere will air on September 21 at 9 pm on ABC. 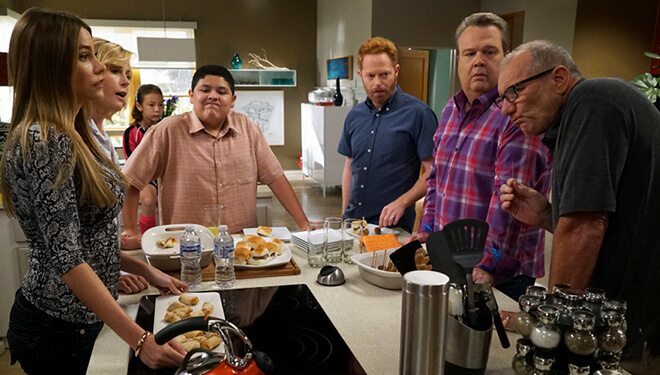 Enjoy the official Modern Family Season 8 Trailer released by ABC.